When Siri was announced with the iPhone 4S, we thought the device would never understand the Indian accent let alone be able to speak Hindi. We were however left bewildered when we found a video online where Siri responds to users queries in Hindi! Currently, Siri Supports English, French, German and Japanese. Support for Japanese was announced recently (during the launch of the third generation iPad). Apple has promised that Siri will support Italian, Chinese, Korean and Spanish languages later this year. Siri’s support for Hindi comes to us courtesy Kunal Kaul. The hack connects Siri to Kunal’s Google API server and interacts in Hindi. Kunal has also posted a YouTube video (below) to vindicate his claims. Siri to speak new languages? Another interesting aspect of the video is that the questions are asked in English and the responses given by Siri are in Hindi and the devanagari script appears on screen. The face that the questions are asked in English has led us to believe that Siri does not understand questions asked in Hindi. Even though Hindi isn’t officially on Apple’s Siri language list, it remains to be seen whether the language will be added as the iPhone 4S though expensive is still one of the hottest smartphones in India. iPhone and iPod touch users already have access to devanagari on the devices touchscreen keyboard. Sameer Mitha lives for gaming and technology is his muse. When he isn’t busy playing with gadgets or video games he delves into the world of fantasy novels. apple pay can be hacked??? 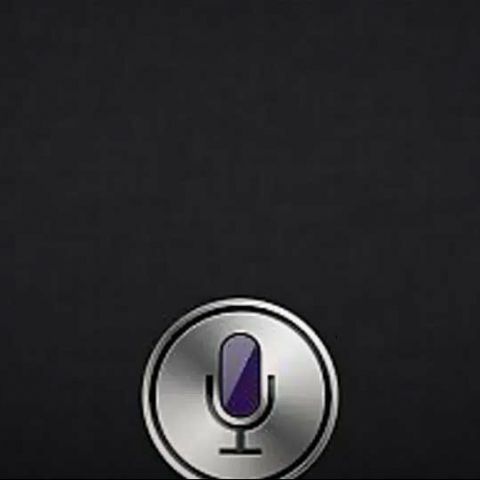 Is there an app in android that can replace SIRI?